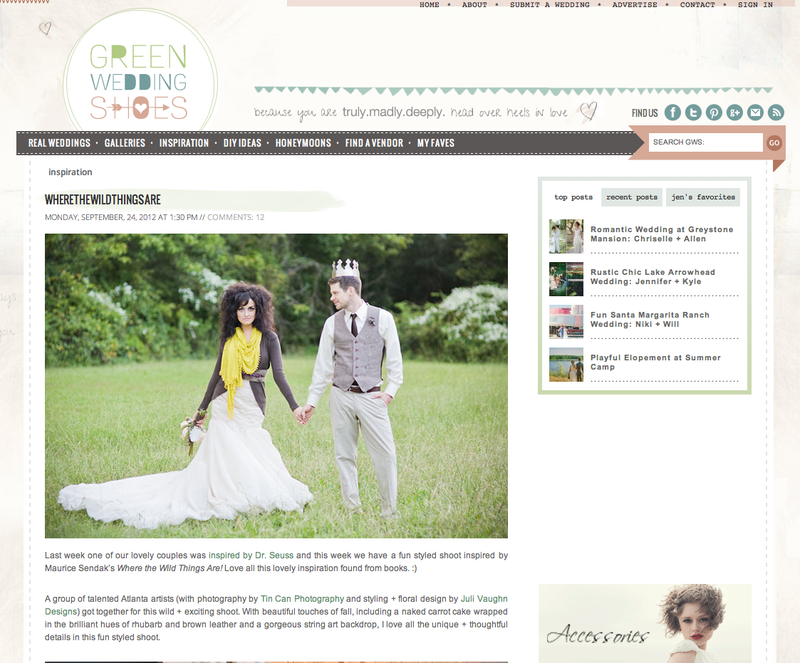 Can't tell you how excited I am to finally reveal the WILDLY exciting styled wedding shoot we've been working on and how even more thrilled I am to have it featured on Green Wedding Shoes ! I've been following this blog since I was engaged, and it's such an honor to see our work appear on here! We also had the wonderful opportunity to work with filmmaker Michael Dunaway to get a behind-the-scenes documentary look at our shoot. This would be such an awesome way to remember your wedding!